The tracking states that my parcel has been delivered, but I have not received anything yet. What do I do? When you place an order, we'll send you an email with the shipping details. 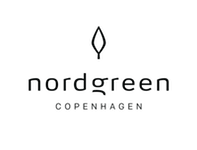 This will include a tracking number that you can use on your Nordgreen account page. This will tell you when you can expect delivery, and also give you information on the status of the order.